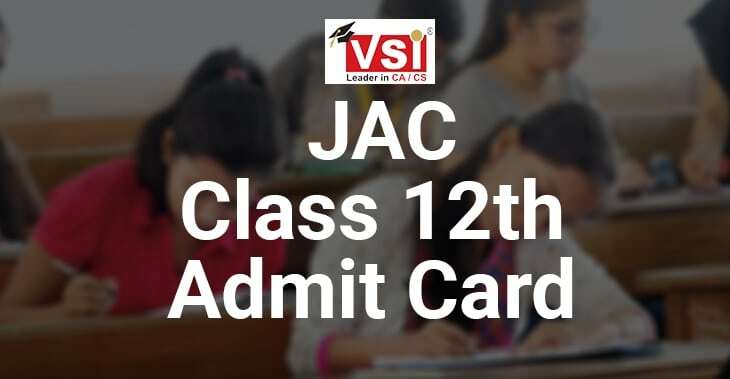 The much-awaited JAC 12th Time Table 2019 has been released by the Jharkhand Academic Council. 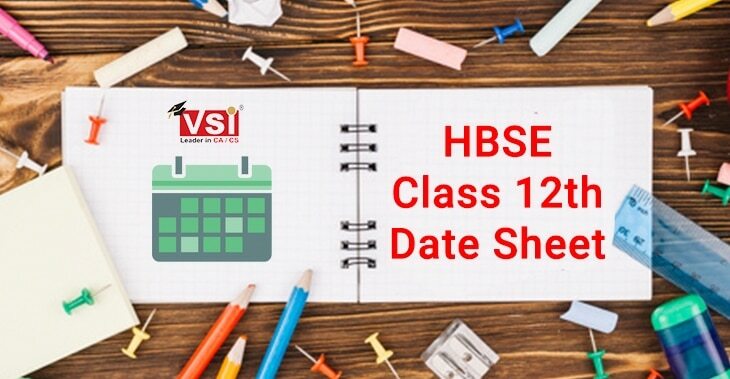 The Class 12th students have been eagerly waiting for the Time Table to get released. The Jharkhand board has released the Time Table for Science, Arts and Commerce stream for the Intermediate examinations for the year 2019. According to the Time Table released by the Jharkhand Academic Council, the JAC class 12th exams will commence from 20th February and will go on till 9th March 2019. 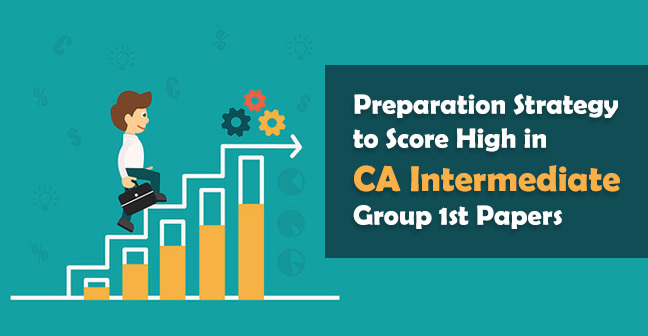 Students can check the complete JAC 12th Time Table from this page and plan their board's preparation accordingly. Students can check the following steps to download the JAC 12th Time Table online. Visit the official website of Jharkhand board. On the home page of the official website find Time Table 2019. 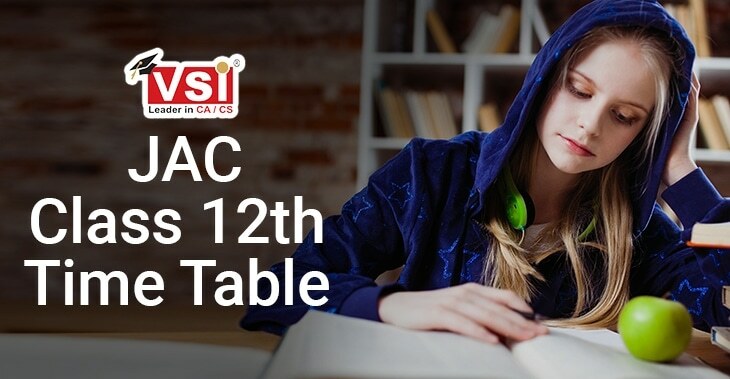 Download the JAC 12th Time Table in the pdf format or take print out of it. 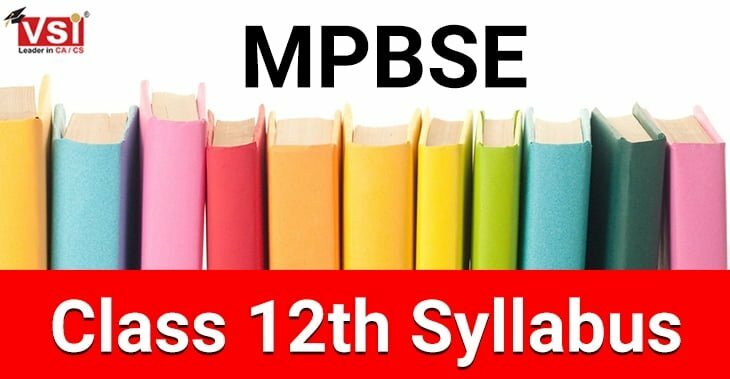 Now since the Time Table for class 12th boards has released student can plan their revision in a better way. Students should go through the time table thoroughly. 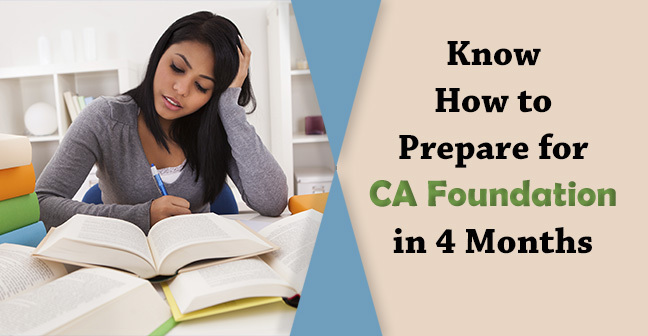 As you know how many breaks are between each paper so prepare accordingly. 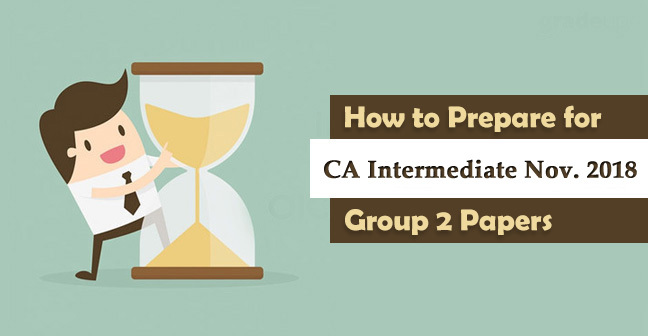 Make sure you have completed the course well on time and you have enough time for the revision. Cover your weak points first and don't leave anything for the last moment, take proper care of your health and make sure you take adequate sleep.